I saw what you did in there. But VR is no system. The PC/Steam is the system. It's not like it's a new console generation, where you need to follow the natural evolution of hardware. 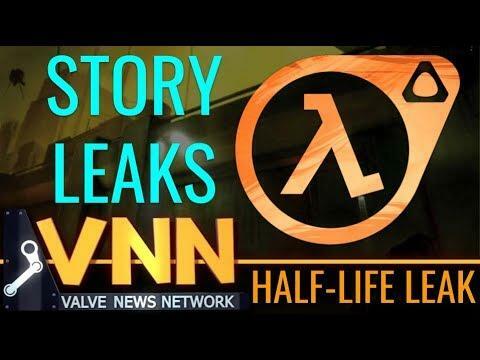 If HL3 would be only in VR... don't you think people would be pissed big time? People that just want to play the game and see where the story goes next. They can't do that if they have to invest in additional hardware for A LOT of money. Also the gameplay has to be changed rather drastically. After that the poor thing has been collecting dust during months before I remembered that it's there and I sold it for 150€ in perfect state, like new. The only thing that I was happy about was the perfect new XBox controller that I would never sold. What I think about VR? Absolutely uninteresting thing not worth anybody's time and especially not worth the money they are asking for it. If you thought you were missing something because you didn't have a chance to test it, I assure you, you didn't. Power-Metal-Games If you thought you were missing something because you didn't have a chance to test it, I assure you, you didn't. I'm assuring the opposite. Do try it. It's like after sitting in front of the monitor for years or decades, you are finally stepping into it. I tested youtube 360 videos. etc. etc. And I tried Elite Dangerous the game that was the reason why one of my friends brought that Oculus from me. My guess is that we will see a small AMD powered Valve steam-machine that can be attached to a belt to be used for this VR device and otherwise goes into a docking station to work with your TV. The problem with VR is that most games are just Wii-like minigames. This can change. Ok. I'm sure that there are some people that find it interesting. That was only my experience. And also what the guy who gave it to me concluded: people wasn't willing to give 1€ to play with it. They would try it and they were like: "Ok, interesting... but let's play Dota!". At the end he sold all the VR sets.